It’s only when they start exhibiting signs of a problem that people put any thought into their toilets. Got toilet problems? No worries. Help is here. Read on to find out what happens when you flush a toilet, and how to solve any toilet flushing woes you might face. Here are some interesting facts we bet you didn’t know about toilets! Mobile phones have 18 times bacteria than toilet handles! 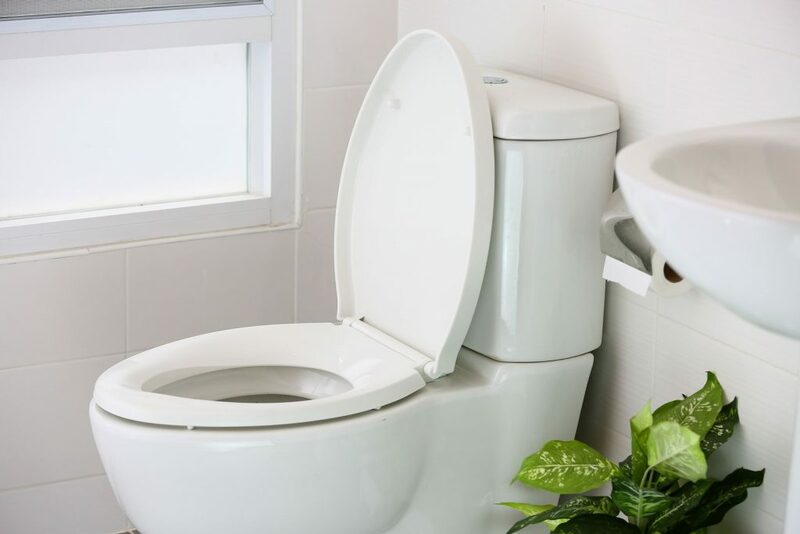 So it might seem funny to talk so much about toilets, but when you look at the more dire sanitation facts, we can truly understand how important toilets are to our health. What happens when you flush the toilet? This may not be the most sophisticated topics to talk about, but it does solve a lot of human problems – health, sanitation, environmental, engineering, social, even personal. We really ought to be grateful to the engineers and scientists who developed the toilet and its flushing mechanism. References indicate that the first flushable toilet was invented by John Harington in 1596. The once-communal outhouses, chamber pots, and even holes in the ground that served as “toilets” were later transformed into the much more appealing designs that we are so used to today. So, what happens when you flush the toilet? If your loo is connected to a city’s wastewater treatment plant, then it gets there. Most solid waste will disintegrate as it travels through the pipes. At the wastewater treatment plant, waste goes through different processes of filtering and pumping. It’s really quite amazing when you think about it. Find out more from Melbourne Water. How does your toilet cause plumbing problems? Everything that goes with your waste, including the tissue paper that you may have thrown inside the toilet bowl, will go down the pipes. But sometimes, this will not always easily pass through. This may cause your toilet to clog. If one day you find your toilet is leaking or you’re suffering from back-up, the most likely cause is an obstruction in one of the pipes connected to your loo. What could have caused a blockage? If you have to dispose of wet wipes, paper towel, hair, or any other object, use the rubbish bin – not the toilet bowl. Get quick and efficient plumbing solutions for your dirty concerns with Watermaster Plumbing today! Let the pros handle emergency plumbing problems. Our experienced and licensed tradesmen have been delivering comprehensive plumbing services to homes and businesses all across south-east Melbourne for more than 20 years. There’s nothing our experienced team hasn’t done (or seen!) before. Leaking pipes? Clogged drains? Slow flushing toilets? Call us on 1300 156 650. Alternatively, fill in this form and we will get in touch.